Just like everything else in today’s society, weddings are highly advertised to be the most extravagant day of your life. With social media and especially Pinterest, the pressure from peers to have the perfect wedding can seem daunting. Who will have the best dress, the most expensive venue, the all out extras like over the top favors and decorations? Luckily, I didn’t feed into any of this with my wedding; which in the end, was the best day of my life and one of the smartest financial decisions I’ve ever made. Here are some things I’ve learned from my recent wedding. There are so many brides and grooms who want to invite the maximum amount of guests they can. Our guest list was a total of 30 people, only 25 of which actually attended. 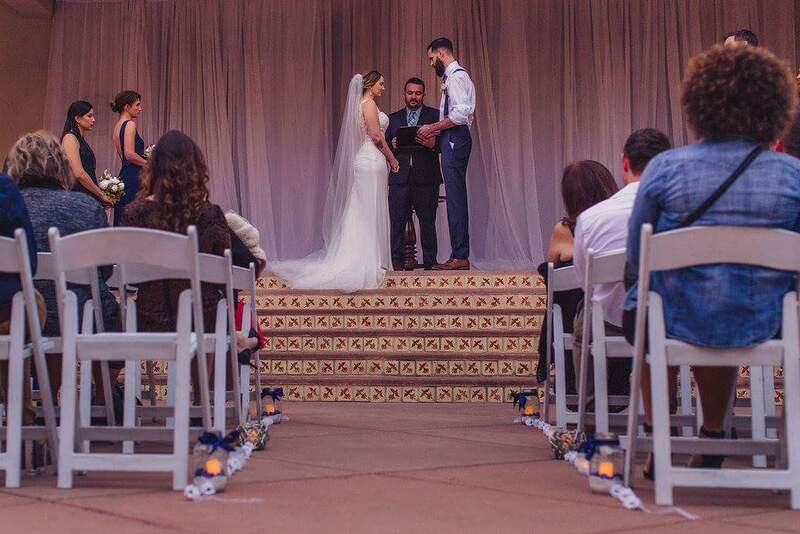 Granted, our wedding was across the country for 90% of our guests but this truly insured that only the closest and most important people in our lives were in attendance. Instead of spending the entire night going to each table to say hello and make small talk with relatives we barely know, we got to thoroughly enjoy our day with each other and with people who we truly enjoy being around. 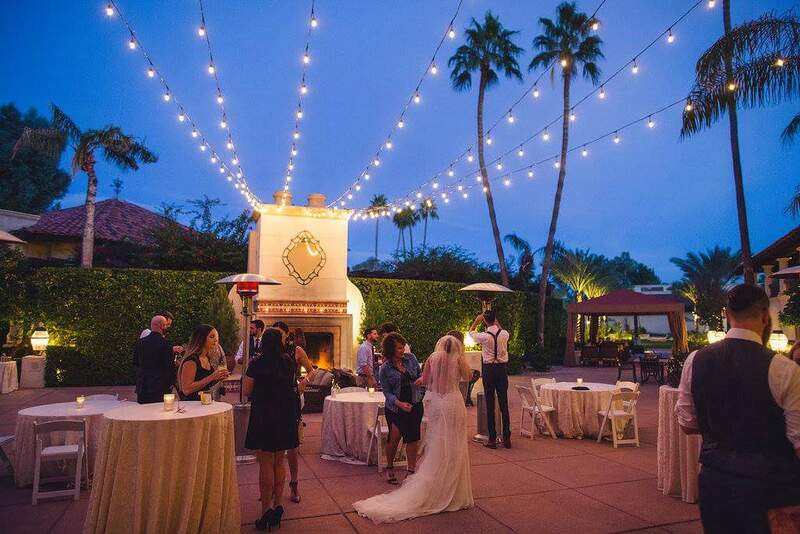 It also ensures that your guests will have a better time by being able to spend quality time with the bride and groom and it makes the whole experience very personal and intimate while giving more meaning to the entire night. 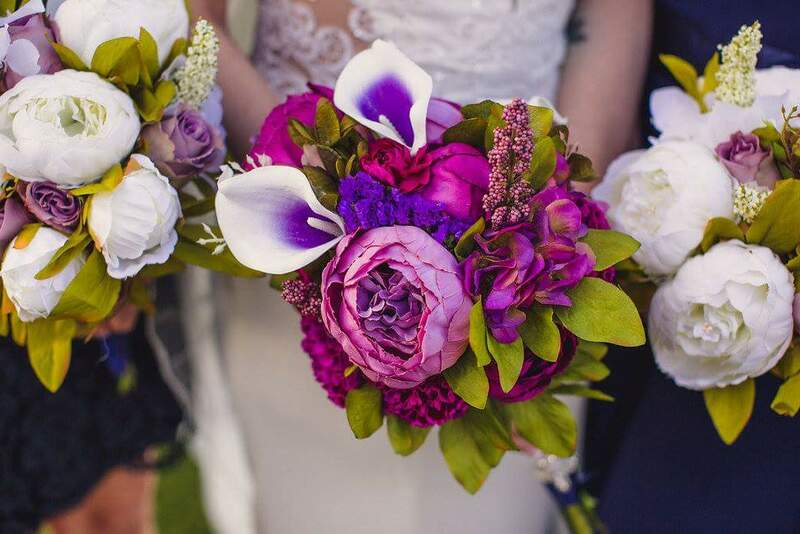 Depending on the season of your wedding and the flowers you most like, you will probably be changing your wedding date to accommodate the flowers you want to use. For my wedding, I got to use my favorite flower which is a Springtime flower for my Winter wedding. Say hello to silk peonies! I found these amazing silk flowers on Amazon and mixed them with real flowers. Since my mother in law is a florist, she was able to make all the bouquets and boutineers, saving me upwards of $600. Another plus? 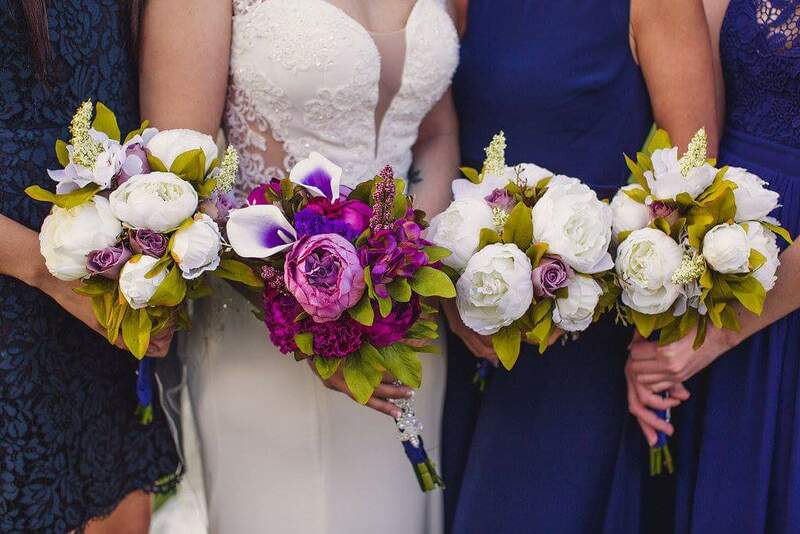 Your bouquet will last forever and you can use the leftover flowers to decorate your house. For our wedding, we chose inexpensive decorations that I put together myself. We also used decorations we already had in our home such as lanterns from Kirklands. Another neat tip is to choose a venue that already has decorative elements to it. 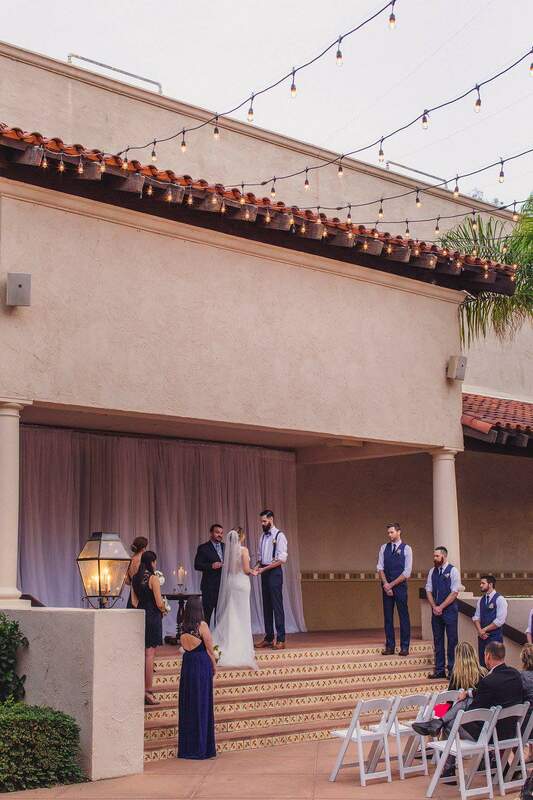 Both the courtyard where we had our ceremony, and the one we used for cocktail hour, were both already strung up with lights, lanterns, and a grand fireplace. This gave both locations a warm festive look with no extra work or costs for us! We found that having our wedding “off season” saved us big bucks! Consider the date and time of your wedding. Most venues are cheaper on weekdays or Sundays and earlier in the day. The options are endless and it shouldn’t affect the amount of love or fun you have on your big day! 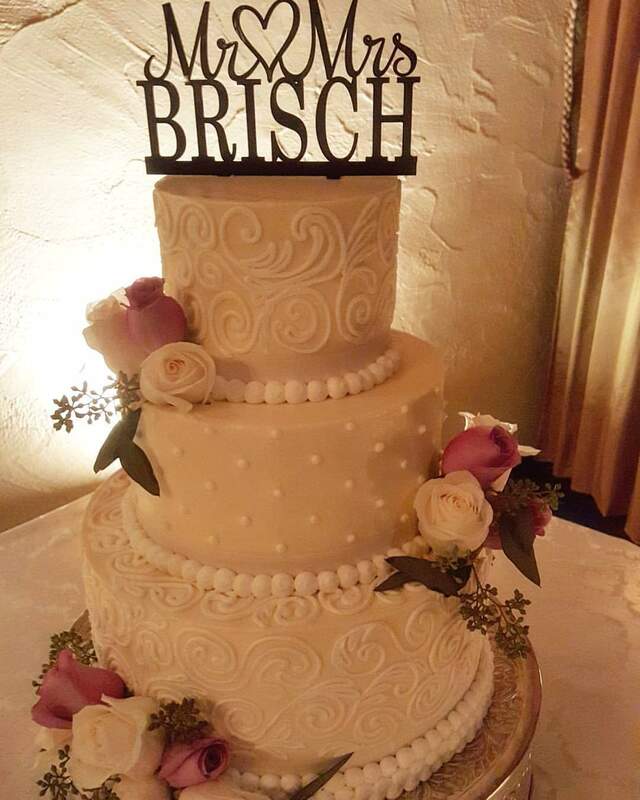 We also found a venue that included our cake with the price. 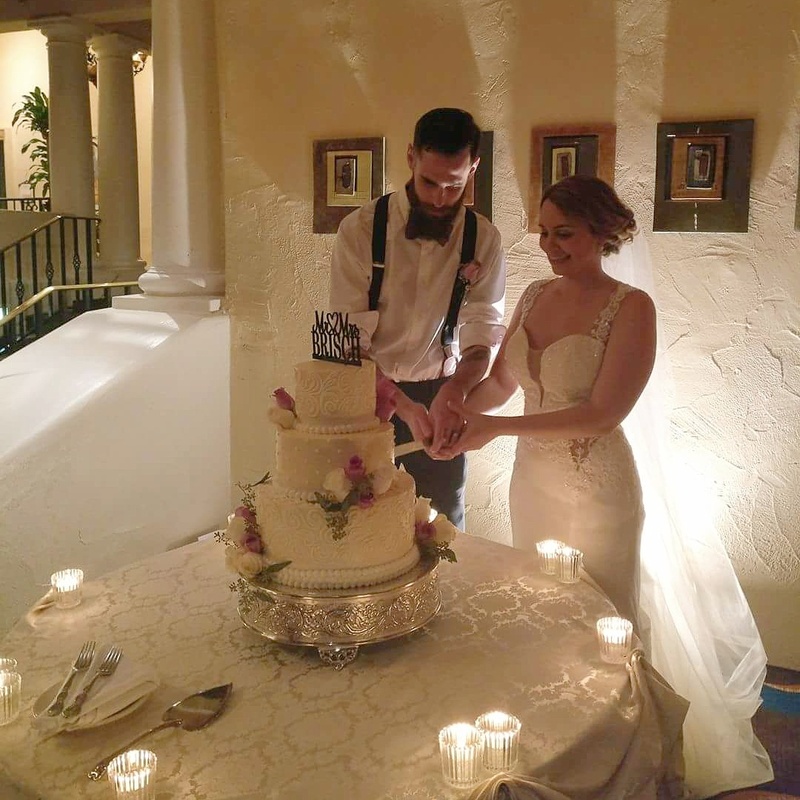 This was an amazing deal considering how awesome our cake looked and tasted! YOU make the dress, the dress does not make you! Gorgeous!! This is super helpful. Thanks for sharing. Thank you! We planned it in two months, whew.